Teaching The Orphanage Kids !! Scorecard is out: Let’s Stumble Nashik!! Celebrating 10 years of Firefox! Swachh Bharat Abhiyan (Hindi: स्वच्छ भारत अभियान, English: Clean India Mission) is a national campaign by the Government of India, covering 4041 statutory towns, to clean the streets, roads and infrastructure of the country. Since the time our Prime Minister has initiated the Swachh Bharat Abhiyaan, it has had an impact all over the country. Then why should we be left behind while the whole country is proceeding towards a revolution?! 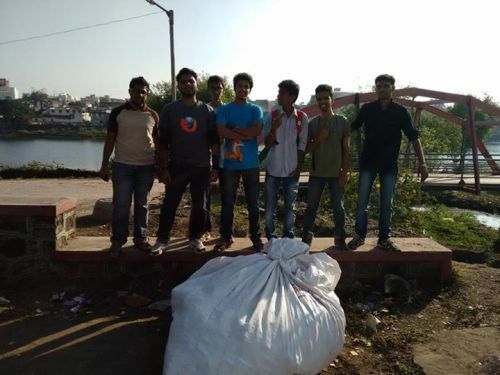 Mozilla Nashik Community loves the environment & therefore this initiative was born! We shortlisted a few places in Nashik, but how could we neglect our pilgrimage?! Goda Park near Ganga Ghat won the poll & we headed there all armed with gloves and masks and kharatas. 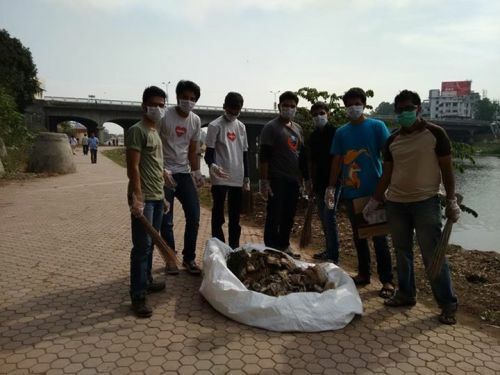 In the end it did feel good, we felt like we were capable of handling a responsibility and contributed not only to the Abhiyaan but to the country. I guess we served justice to our motto “Doing good is part of our code”. 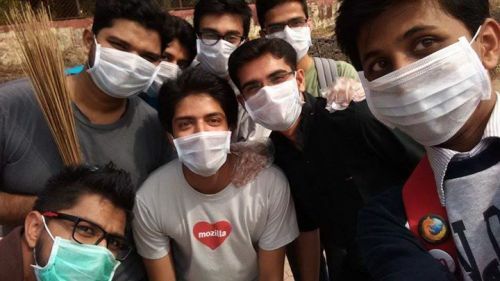 We feel proud to be called Mozillians & had our chance to clean our city, what are you upto? Think about it!